Hospitals and other healthcare organizations are in the midst of a digital revolution that’s forcing them to change their traditional ways of capturing, storing, and sharing information. To keep up with their needs for greater IT infrastructure agility, performance, security, and compliance, many savvy healthcare organizations are exploring the benefits of the public cloud. 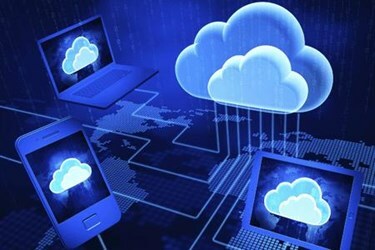 However, several studies reveal that the move to the cloud is fraught with risks and other pitfalls. Specifically, there are five major risks and subsequent pitfalls hospitals and other healthcare organizations should pay attention to before moving their IT workloads to a public cloud environment. If not addressed, these issues can put undue stress on their IT departments, expose their companies to security risks, compliance concerns, and increase manual work processes, and add numerous unexpected costs to their health IT projects.